I haven’t read the book yet, although I have it. Isaac’s eulogy was perfect, one of my favourite parts of the movie. I have read the book but haven’t seen the movie. I hope the movie is as beautiful as the book. I loved loved loved this book. So much that I read the other John Green books. Augustus Waters death and Rue’s death (The Hunger Games) are the saddest book deaths for me. I’m not ashamed to say I cried. I like books that when I read them, I feel like one of the characters. That’s how I felt with this book. The movie was good. And they stuck to the script. Yes! John Green is truly gifted. 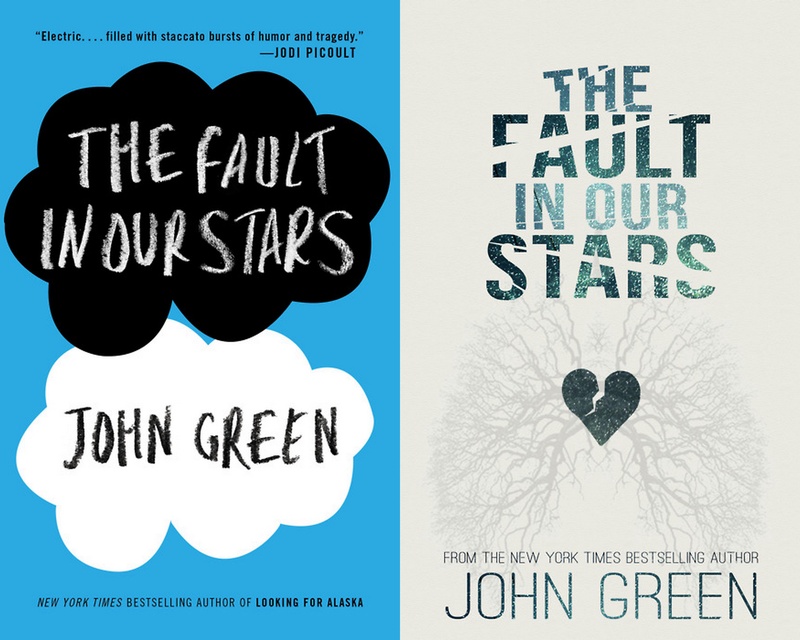 TFIOS inspired me to read his other books as well. As a Real G building up reps in the streets, I’m not allowed to say I cried. The humor, The love story, The tragic end.Such blend in less than 200 pages. The book was really really really good. But I didn’t cry.